Most people think that DJs need premium and higher-end laptops for their DJing work. That’s not entirely true since it depends on what a DJ wants. Some DJs don’t require an expensive laptop and some DJs would want a high-end laptop based on their requirements. But still, most DJs have difficulty in finding the best Laptop for DJing and here we have made a list of the top 10 best laptops for DJing in 2018 after reviewing and analyzing each laptop very well. Right now, you can get a budget-friendly laptop with amazing specifications or you can get a higher-end laptop with the best build quality and performance. Here is a comparison list of the laptops we have shortlisted. 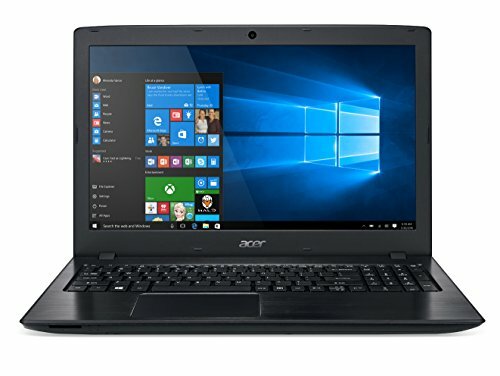 The Acer Aspire E15 is the top selling affordable laptop on Amazon right now and it is the best laptop for DJing if you are under a very tight budget. 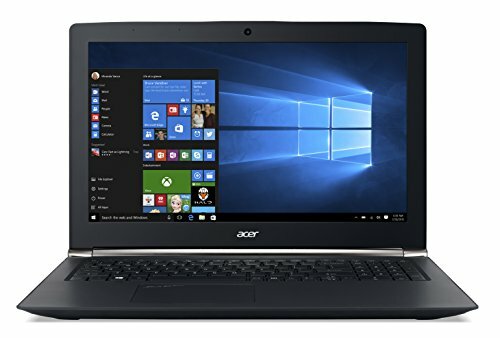 The Acer Aspire E15 looks just like a standard affordable laptop with mid-range specifications and a standard plastic build quality and a backlit keyboard which you won’t usually find in a laptop like this. The Acer Aspire E15 has an Intel Core i5 ultrabook processor with a mid-ranged NVIDIA GT graphics card which is more than enough for most DJs. This laptop also comes with a 256GB SSD which is fast and great for booting Windows and loading applications very quickly. The battery life of this laptop is exceptionally good. It can run for up to 12 hours of battery life and if you run applications that take up many resources, it can still last up to 6 to 7 hours which is very good. Since the build is not premium, it is also not very spectacular. The chassis has a lot of flex and if used without care, it can be damaged easily. The touchpad is also not very good because it sometimes fails to register gestures and clicks, but it shouldn’t matter for those people who generally use a mouse. The ASUS K501UX is a very powerful laptop at a very affordable price which is good for DJs who want enough at a very good price. The ASUS K501UX has a very nice sleek and slim body made from a combination of brushed aluminum on the lid with plastic on the inside which looks very pleasing to the eyes. In terms of DJing, the hardware runs DJing applications very easily without any problems. The design and heatsinks inside the laptop and great for keeping the ASUS K501UX very cool even at load. Since there is no optical drive, the laptop itself is very slim and light, so it can be easy for you to take it portable. The display is very good and the color accuracy is also very good, but sometimes it doesn’t show text very clearly mostly in user interfaces. That isn’t a very big problem for most people who have bought it because it shows up quite rarely. HP is the most popular brand of laptops and the HP Pavilion 17 is the top choice for usually budget laptops. 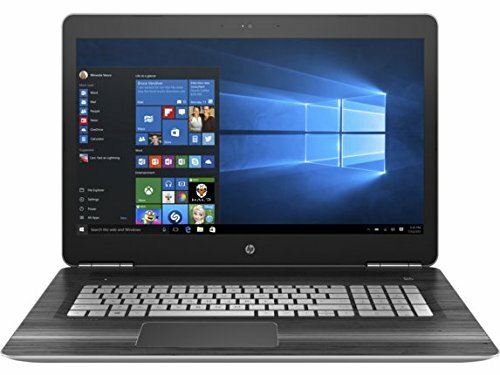 This HP Pavilion 17 is only under $900 and it has the best hardware and a really good 17.3-inch display which is great for DJs who have a big DJing setup. While the HP Pavilion 17 is made from plastic, the build is very solid and sturdy with a nice design which will look good on any DJing setup. The hardware inside is very powerful for day-to-day use and of course for DJing applications. The 17.3-inch 1080p display is large enough for using DJing applications with ease and it has an anti-glare coating so you can be focused on your work without lights and glare disturbing you. If you like to take your DJing work portable, the HP Pavilion 17 is heavy in terms of weight, so carrying it everywhere may prove a bit difficult. The big display and hardware inside the HP Pavilion 17 are also very hungry for power, which means that the battery life is not that great. The ASUS ZenBook UX303UA is a good laptop for DJs who want a small size on a budget without sacrificing build quality or performance. The ASUS ZenBook UX303UA feels very premium for a laptop under $900. The brushed aluminum body feels very nice to touch and it has a traditional ASUS design. The ASUS ZenBook UX303UA is powered by an Intel Core i5 ultrabook processor that is not as robust but not less powerful as well, so it won’t be a big problem for DJs. Unlike other slim laptops in this list, the ASUS ZenBook UX303UA has plenty of USB ports, so you can connect your DJing equipment with ease. The 1080p display is really nice for a laptop in this price range and along with it being a touchscreen, you can control your various DJing software through touching the screen. 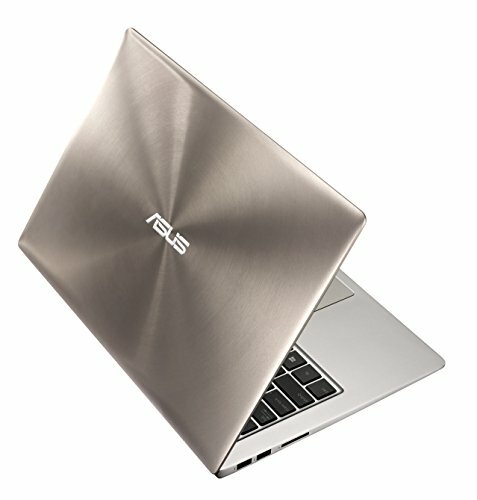 The build quality of the ASUS ZenBook UX303UA is very good, but there are some parts which are made from plastic and may not be very durable. The laptop is covered by ASUS Accidental Damage Protection for 1 year. The performance may not be top notch for some DJs since it only has an ultrabook processor and no graphics card. 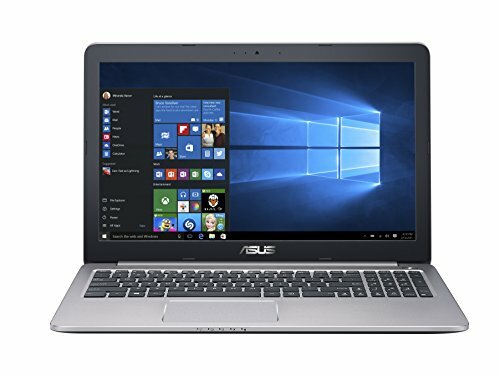 The ASUS K501UW is very similar to the ASUS K501UX. The body, display and the aesthetic are very similar to the ASUS K501UX but what’s inside is what makes it different. The processor is the same but the RAM is upgraded from DDR3 to DDR4 which means that it will draw less power and increases battery life. The storage is also of a higher capacity and the graphics card is also upgraded. Other than that, the laptop runs very cool and is very powerful for DJing. The body is still very lightweight which makes it very portable. Just like the ASUS K501UX, the display of the ASUS K501UW is excellent, but it has the same problem where it sometimes doesn’t show text very clearly mostly in user interfaces. That isn’t a huge problem for most people who have bought it because it shows up quite rarely. If you are looking for a lightweight laptop with a 15-inch display and powerful specifications, the Acer Aspire V15 Nitro Black Edition is the best option. This laptop looks and feels very nice and premium even with its metal and plastic build. Other than the build quality, the Acer Aspire V15 Nitro Black Edition has red backlit keyboard and a red light under the display which will look good with a red-themed DJ setup. The Intel Core i7 processor and NVIDIA GTX graphics card are great for running resource hungry DJing applications with breaking a sweat. The 15.6-inch 1080p display is very bright and clear, if you keep your laptop a bit far from you on your DJing setup, you won’t have any problems. The Acer Aspire V15 Nitro Black Edition while being a very good laptop in its price range, it does not have a very good battery life, but it won’t be a problem for most DJs since they will mostly use it with the charger plugged in. If you want an ultra-portable laptop that has a great build quality and design that really brings life into your DJing setup, then the Razer Blade Stealth is a great choice for you. The Razer Blade Stealth is the most portable laptop in this list because it is very thin and its screen size is only 12.5 inches. Even with this screen size, it has a very bright and crystal clear 1440p touchscreen panel, so you can control your DJ applications just by touching the screen. The Intel Core i7 7th generation processor along with 16GB RAM delivers incredible performance and even without a dedicated graphics card, you won’t feel any slow performance for your DJing software. The keyboard on the Razer Blade Stealth has individual RGB backlit keys which can be controlled with Razer’s software, so you can have your own small lighting show on your DJ setup. While being good for its portability, the Razer Blade Stealth’s small screen may not be optimal for most DJs since a bigger screen is much more practical for their work. Since there are not many ports, you might need some USB hubs, which are usually available for a very cheap price, if you want to connect your DJing equipment. 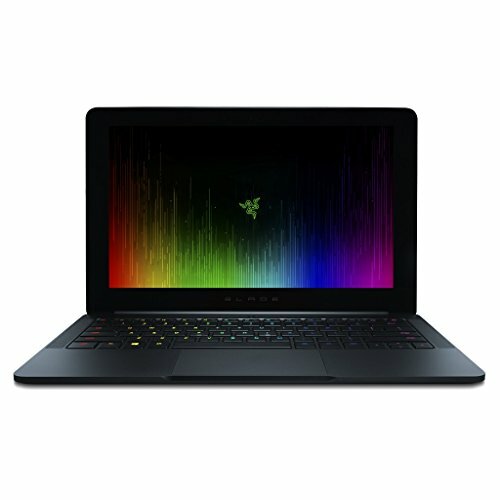 The Razer Blade Stealth also does not come very cheap, so if you are a DJ on a budget, there are other options that are cheaper than this laptop. Similar to the Razer Blade Stealth, the Dell XPS 15 is a very lightweight and slim laptop best for DJing. The Dell XPS 15 is made from a mixture of aluminium and plastic panels which is designed to fit on a very slim and sleek body. 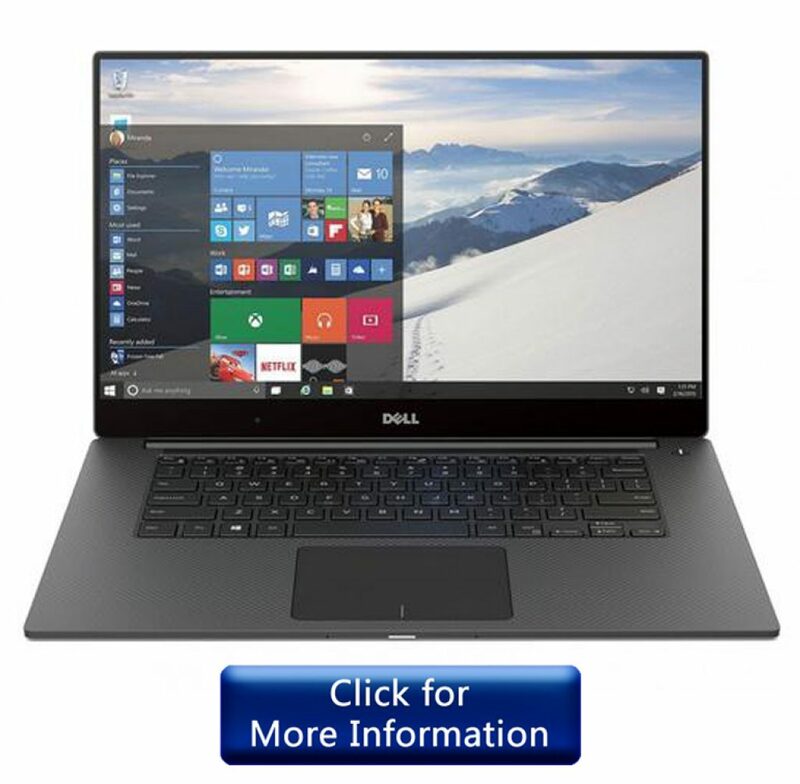 Along with its unique and interesting design, the Dell XPS 15 has an InfinityEdge designed by Dell which is almost bezel-less and its clarity is comparable to the MacBook Pro’s Retina display. With the edge-to-edge display in this laptop, you will be able to see the contents on the screen more clearly if you have your laptop a little far from you on your DJ setup. The quad-core Intel Core i7 processor and NVIDIA GTX graphics card contribute to a powerful performance for your DJ applications. The Dell XPS 15 has only one SSD but the capacity is enough for your DJing software and files. The SSD is also very fast so it can boot Windows and load your applications very quickly. The Dell XPS 15 is a very good laptop for DJing but it is very expensive. There are not many ports on this laptop, so you would need adapters or USB hubs to get more ports. This laptop comes with an adapter and if you need a USB hub, they are not very expensive and there are a lot of options available. 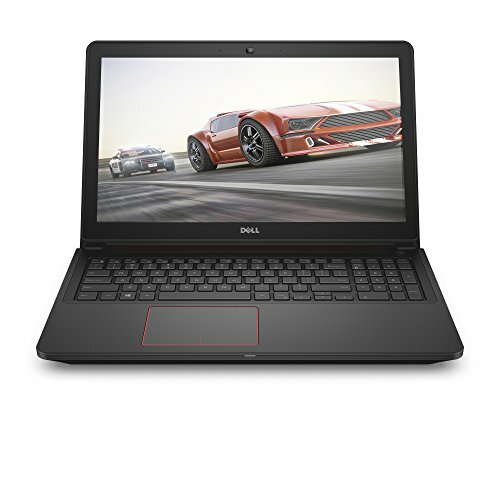 If you want a cheap laptop good for DJing while having the best performance, the Dell Inspiron 7559 is a very good laptop for DJing in 2018. It is basically a gaming laptop, but its performance and design make it very good for DJs looking for a portable solution for their DJing work. The body of the Dell Inspiron 7559 is made from plastic but it is still very sturdy and it doesn’t have much flex. The dark grey color along with red accents on this laptop will look great on any DJing setup. 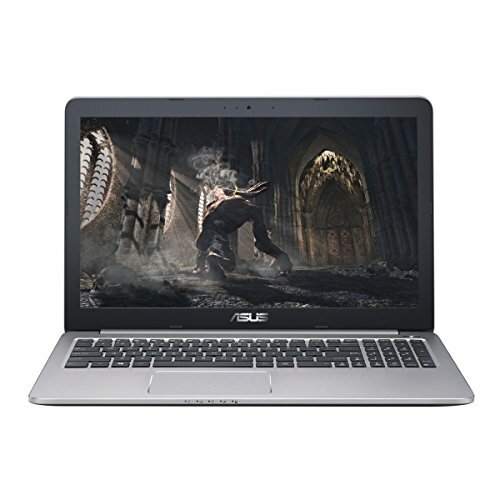 The Intel Core i5 processor in this laptop is the quad-core version and along with the dedicated NVIDIA GTX graphics, this laptop packs great performance the is great for DJing at a low price. Being a cheap laptop, the 1080p display of this laptop is not that great but that shouldn’t be a big problem for most DJs. If you are concerned more about battery life, the battery life of the Dell Inspiron 7559 is average, using DDR4 RAM instead of DDR3 would have solved this problem since DDR4 doesn’t draw much power. The Apple MacBook Pro is the ultimate laptop for DJing, for photo editors, developers, and graphics designers. Everything from the build quality to the display, to the performance, is what it makes the best laptop for DJing. This Apple MacBook Pro is of the previous generation, but still, this one is recommended since it has more USB Type-A ports and roughly similar performance to the current generation Apple MacBook Pro. For DJing, connecting various DJing equipment to this Apple MacBook Pro is easy because of plenty of USB ports. MacOS is closely optimized on the hardware it runs on and most music professionals prefer this laptop because DJing and music software runs great on it. The Retina display shows crystal clear image due to the high pixel count which is best for DJing software. 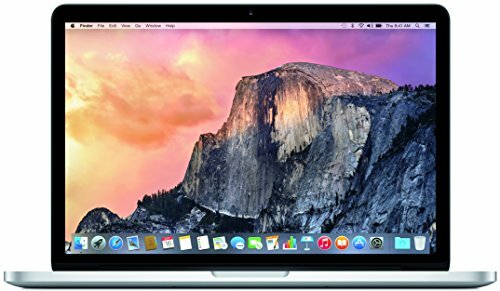 Even though the Apple MacBook Pro 13-inch Retina is the best laptop for DJing, it is very expensive and if you don’t have the budget, it is suggested that you should try other laptops in this list which fall in your budget or wait for some time and then get this laptop once you have budget for it. If you want more storage you will have to spend a little more since this Apple MacBook Pro comes with only 128GB SSD which may not be much for some users and upgrading storage on this laptop is also not very easy. These were the top 10 best laptops for DJing that you can consider while purchasning in 2018. You can find a lot of great laptops under $900 that are great for running DJing applications without lagging in performance. The laptops in this list are great for your professional DJing, for your DJing hobby or even for daily use. Most of these will look great with your DJing setup with backlit keyboards or LED lighting.